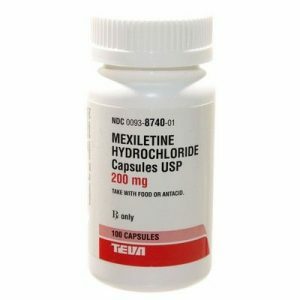 Doxycycline is an antibiotic used for treating canine health issues like Rocky Mountain spotted-fever, tick-borne Lyme disease, urinary tract infections, leptospirosis, respiratory infections, chlamydia, ehrlichiosis, psittacosis, infected wounds, as well as blood-borne infections like mycoplasma, and toxoplasmosis [1, 2]. It may also be used to prevent secondary bacterial infections that might occur during the treatment of another infection . Since it is a broad-spectrum antibiotic, it may not help in treating fungal or viral infections [1, 2]. 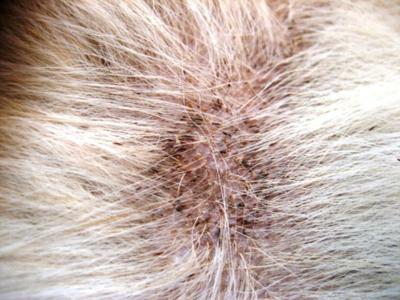 Doxycycline, prescribed as an extra-label drug, is usually safe, but should be administered only after consulting a vet . 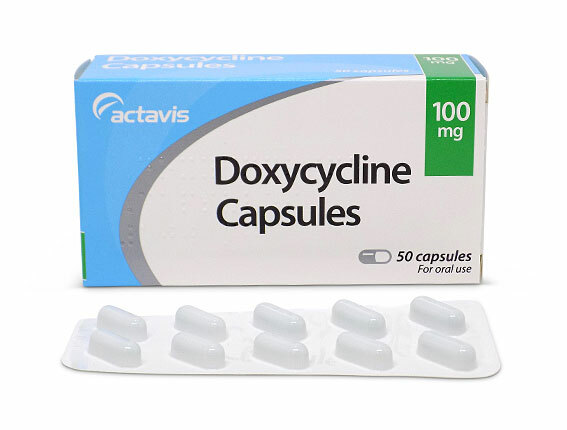 Doxycycline is effective against various microbes including Dirofilaria immitis (adult heartworms), Pseudomonas aeruginosa, Klebsiella, Serratia, Trueperella, Wolbachia, and E. coli . It works by preventing protein synthesis within the bacteria, slowing down their cell division and growth, gradually resulting in their death [3, 4]. The blocking of protein synthesis in bacteria is a slow process, so the Doxycycline treatment may be done on a long-term basis . 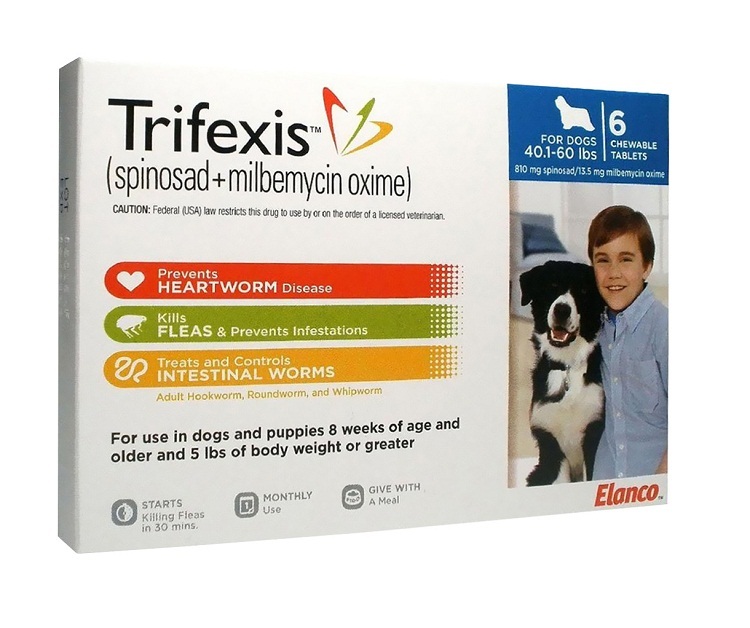 In dogs with heartworms, doxycycline kills Wolbachia, the Gram-negative bacteria that live inside heartworms (wherein they play an important role in protecting their host) . It makes adult heartworms weaker, preventing them from reproducing . Follow the dosage schedule advised by your vet  as it may vary depending on the type and duration of the infection being treated [1, 2]. The commonly prescribed dosage is 5-10 mg/kg (2.27-4.53 mg/lb) of a dog’s body weight every 24 hours [1, 7]. Although it may be given without food, administering the medication with food may help in lessening some side effects like vomiting and nausea . 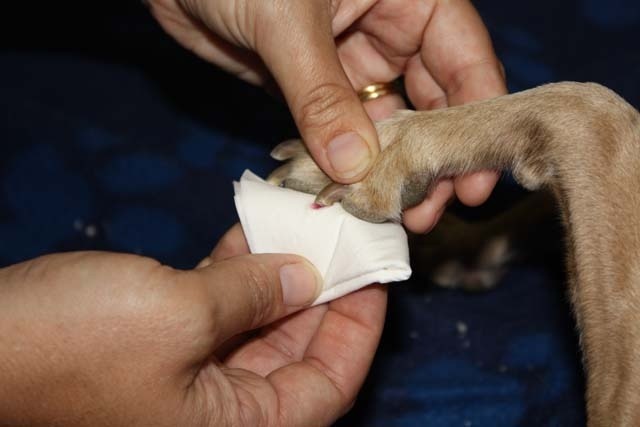 Allow your dog to have plenty of water at all times during the entire course of treatment . A small amount of water can be given after the administration of medication if side effects such as breathing or swallowing difficulties occur . If you miss giving a dose, give it as early as possible, unless it is time for its next dose, wherein only the regular dosing schedule should be followed . The gastrointestinal symptoms may become severe in case of a doxycycline overdose [1, 2]. If you observe any of the above, call your vet or get in touch with the ASPCA Poison Control Center at (888-426-4435). Doxycycline may interact with antacids, bactericidal, barbiturates, anticoagulants, cathartics, insulin, digoxin, aminophylline, theophylline, sodium bicarbonate, iron dextran, methoxyflurane, and kaolin/pectin .